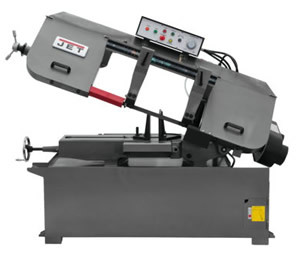 Jet HBS-1321 band saw is used in many machine shops and fabrication shops. Valued for it capacity and ease of use. This is a reliable saw with a 2 year warranty. It will be in your shop for years.